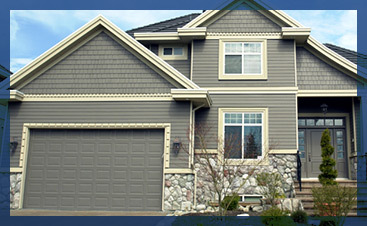 Often used at least two times a day, your garage door is one of the most frequently used exterior doors in your home. If you’re like many people, you don’t give a lot of thought to the safety of your garage door when you’re coming and going. 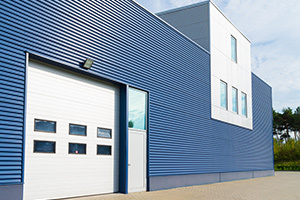 However, given that garage doors can frequently weigh between 150 and 300 pounds, you definitely don’t want to be around if they experience some kind of failure. 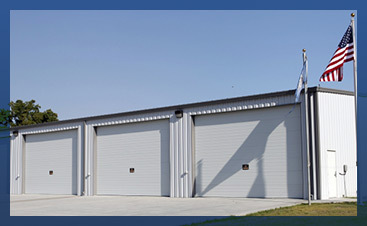 Certified Garages and Doors in Forked River is New Jersey’s number one choice for garage door repair and replacement services. From new garage door cables to opener maintenance, we’ve got you covered! Get your free estimate today and learn more about our services — we’d love to work with you! 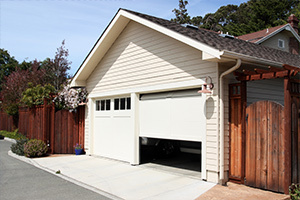 In the meantime, read on for a few tips on garage door safety. Garage doors have many moving parts. Not only are these parts put under a lot of strain day in and day out, some are also very susceptible to wear and tear. At least once a month or every other month, be sure to check the garage door cables, springs, pulleys, and rollers for any sign of excessive wear. It’s also a good idea to listen to the noises your garage door makes. If you notice any signs of wear and tear, or hear any unusual noises coming from the door, don’t take matters into your own hands. Many of these parts are under extreme tension, and only a trained professional, like those at Certified Garage and Doors, should make the needed adjustments, repairs, or replacements. Garage doors come with several safety features built in, including manual controls, auto-reverse, and motion detection features. While these functions are designed to provide safety to children and adults alike, it’s important that proper safety precautions are taken. By testing these safety features frequently, you can be sure they will function properly if needed. Place your garage door opener button high up on the wall out of any children’s reach and do not allow children to play with garage door opener remotes. Lastly, be sure to talk with your children and teach them the importance of garage door safety. You never want your children thinking that a garage door or any of its parts are toys. 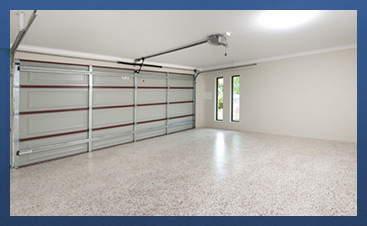 Garage doors today are available with a seemingly endless amount of bells, whistles, and safety options. However, these features may not provide their full potential if the operator fails to read the manual to understand how the door and features operate and function. For example, do you know where your door’s manual release mechanism is? This is vital information to know when you need to operate the garage door in the event of a power failure or opener malfunction. Maintenance recommendations and warranty details are also frequently found in the manual. In addition to the owner’s manual, be sure to register your door with the manufacturer so you are kept apprised of any recalls or other important safety bulletins related to your door. 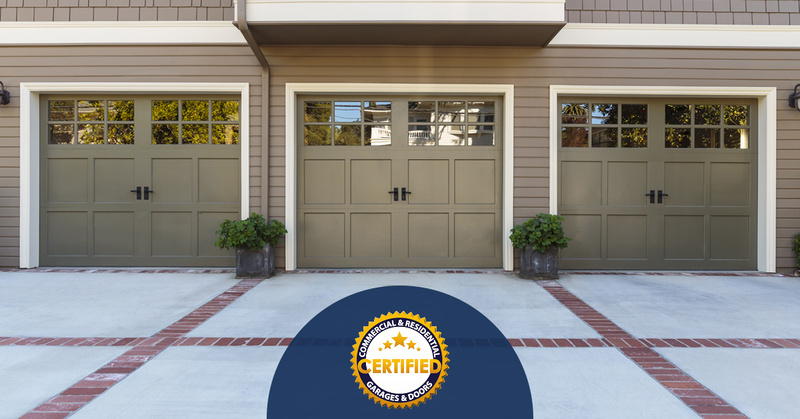 If you’d like to learn more about garage door safety or request assistance from certified garage door experts, contact the friendly team at Certified Garages and Doors. Your safety and satisfaction are our top priority. We’ll gladly inspect everything from your garage door cables, sensors, and opener to ensure everything is operating as it should be. Call us today at 609-757-1099. We look forward to working with you!